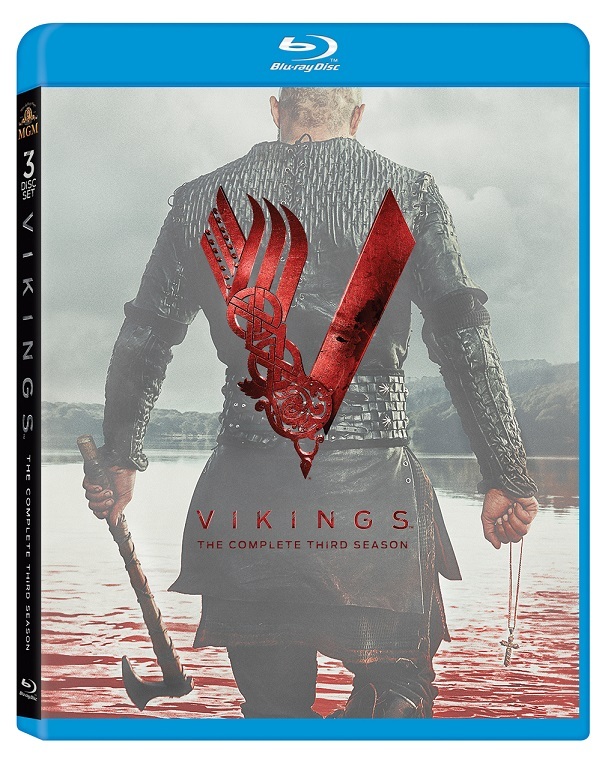 Prepare to raid and wage battle once again, in an ancient kingdom dominated by vengeance, lust and thrilling conquest, in Season 3 of VIKINGS. The gripping family saga of Ragnar, Rollo, Lagertha and Bjorn continues as loyalties are questioned and bonds of blood are tested. Now king of his people, Ragnar remains a restless wanderer, leading his band of Norse warriors on epic adventures from the shores of Essex to the mythical city of Paris. But stunning betrayals and hidden dangers will test Ragnar's courage and strength like never before. The Season 3 Blu-ray™ and DVD include nearly two hours of extra content sure to please the most die-hard fans of the series. 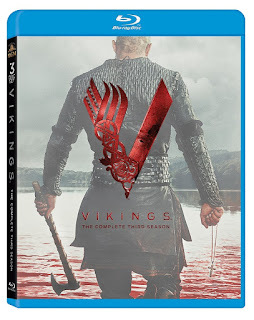 VIKINGS is an international Irish/Canadian co-production being co-produced by World 2000 and Take 5 Productions. History broadcasts domestically in the U.S. MGM Television brought the series to the network and brings VIKINGS to the global audience, serving as the worldwide distributor outside of Ireland and Canada. 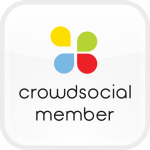 VIKINGS is produced in association with Shaw Media, and the series also airs on History in Canada. I accidentally stumbled upon this show last winter. I was just flipping channel and just so happened to stop on this show. I watched half an episode and loved it so much i decided to find out what the show was and to watch the episodes I hadn't seen. Lucky enough the episode i have watched was just the second episode of the first season so I purchased the first season and second season right away. I absolutely love this show and I love the third season. I just watched Vikings season 3 and I even watched the special features. All very entertaining and interesting .